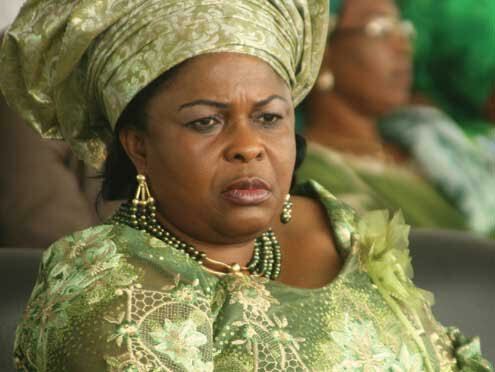 Former First lady, Patience Jonathan is said to be planning a lawsuit against EFCC following the seizure of $15 million found in the accounts of four companies that are currently under investigation for fraud. According to BBC, the antigraft agency has confirmed to them that Mrs Jonathan will be taking them to court for seizing the money which she has since claimed ownership of. In a letter with reference number GA/Abibo/00226/2016 and written by her lawyers, Granville Abibo (SAN) and Co, and addressed to the Acting Chairman of the EFCC, Ibrahim Magu, Patience Jonathan had said the $15 million seized by the antigraft agency was for her medical bills and other personal expenses.